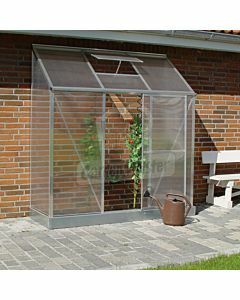 Growing your own vegetables, flowers and plants in a greenhouse wall is a very popular, pleasant and most of all rewarding way to spend your time. 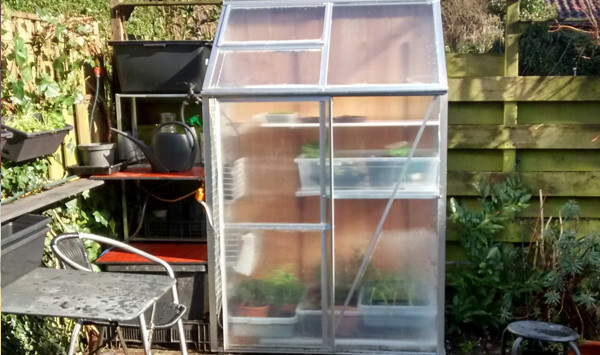 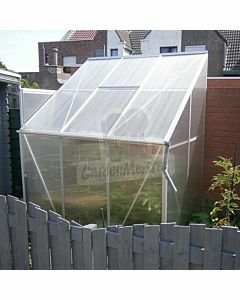 The polycarbonate wall models are ideal for hobby grower with less space for a greenhouse. 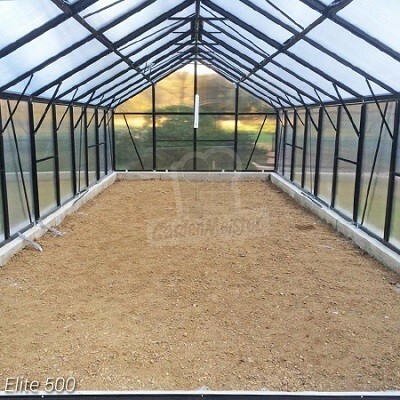 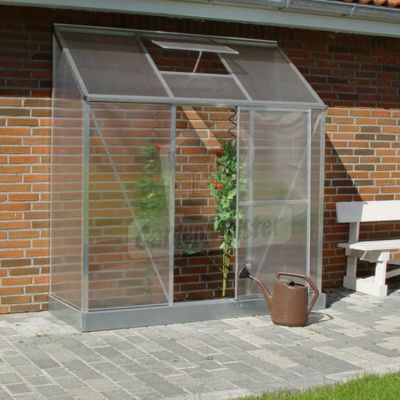 Our high-quality wall model greenhouses for the garden, patio or even the balcony, are available in various sizes, each of which comes with a roof window and a sliding door. 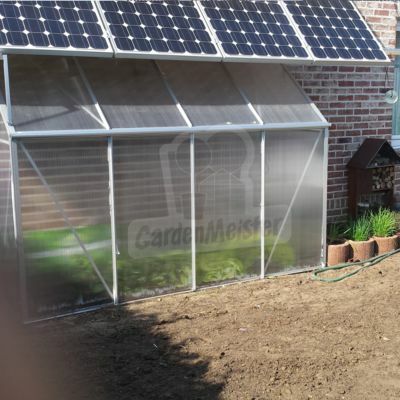 Depending on the model, the sliding door has a fixed position on the front or the side. 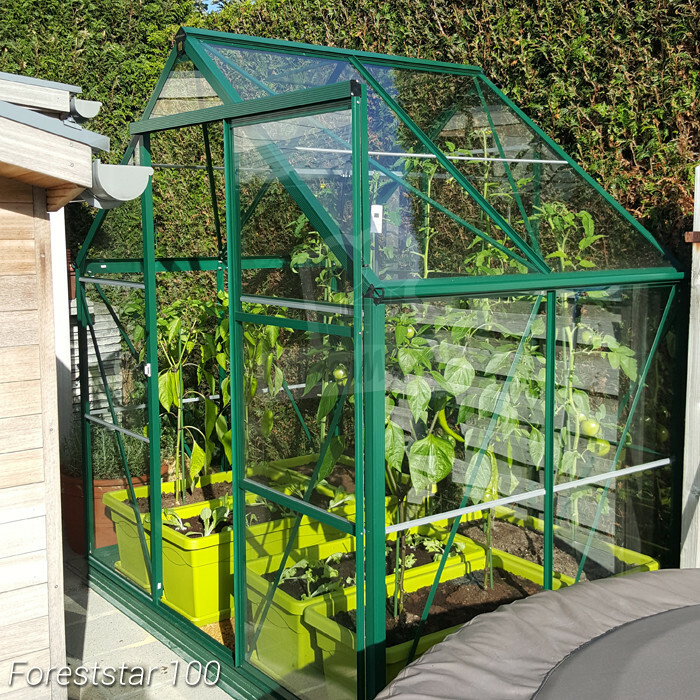 The panels and frame are made to measure and easy to assemble. 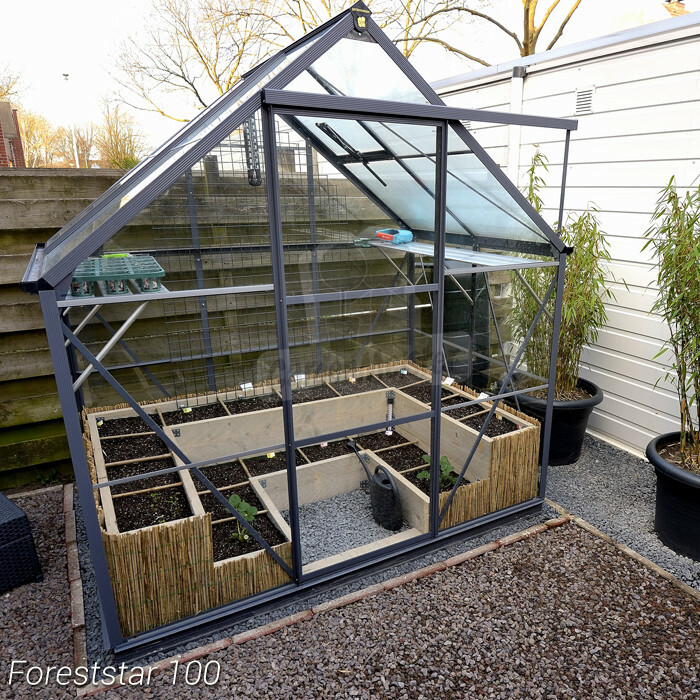 Making your own wall model greenhouse was never this easy! 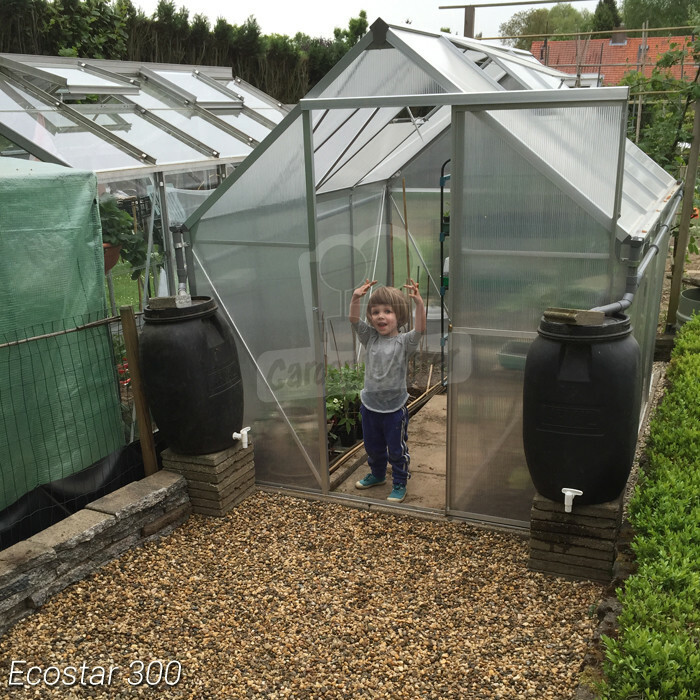 The functional design of the Gardenmeister polycarbonate wall models greenhouses provides the best growing conditions under all circumstances. 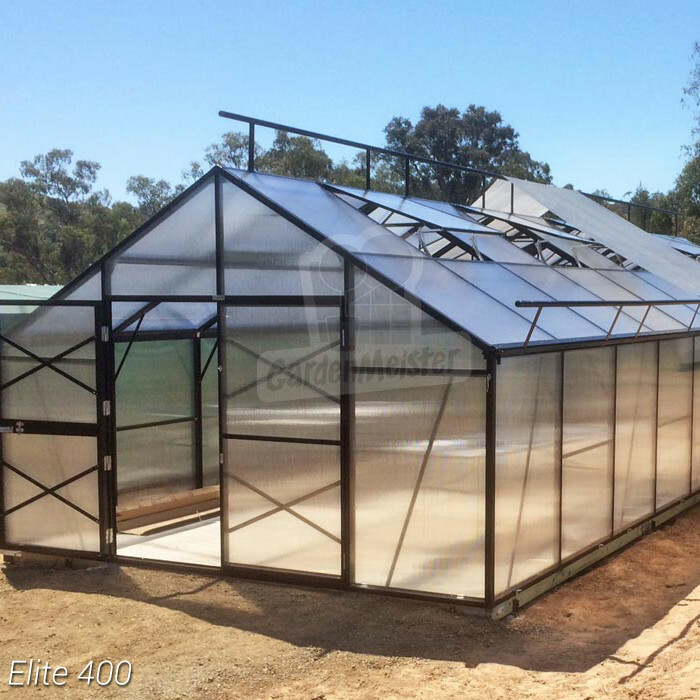 The panels of this quality greenhouse consist of 4mm thick polycarbonate and provided with UV-stabilisers. 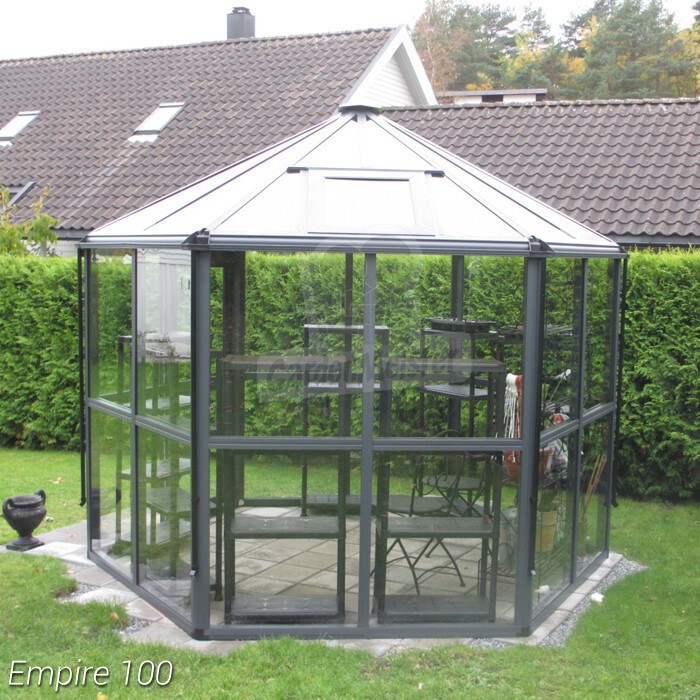 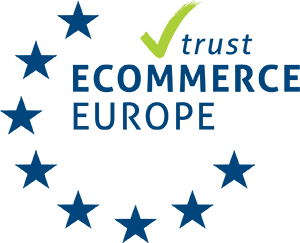 Polycarbonate is an exceptionally strong and lightweight material, offering optimal isolation and safety. 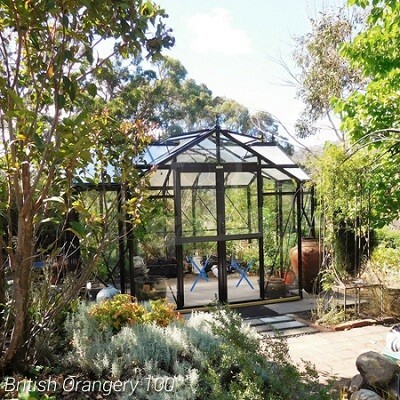 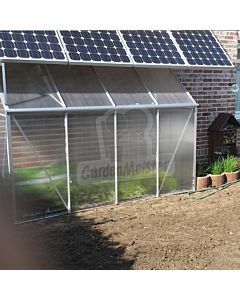 Gardenmeister has various friendly-priced wall model greenhouses in its assortment. 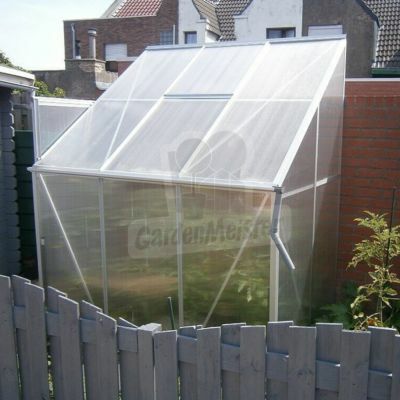 You will always find one that fits your garden.